From Railroad To Parts Manufacturing, Transportation Is An Industry Well Served by COVENTYA WaterCare. Not sure what WaterCare products you need? Water Treatment Chemicals for the Transportation Industry. From railroads to larger stationary engines to parts manufacturing to truck and automotive parts production, transportation industries rely on our complete portfolio of boiler water, cooling water, and wastewater treatments. Below you’ll find safe, affordable chemicals effective for recovering oil, maintaining compliance, and improving the general efficiency of your operations. Coventya WaterCare has a long-lasting tradition of being the leader in water resource management. If you can't find the tip you're looking for, please do not hesitate to call. Learn more about WaterCare in one of our publications. Line Card for Cooling Water Boiler Water & Wastewater. 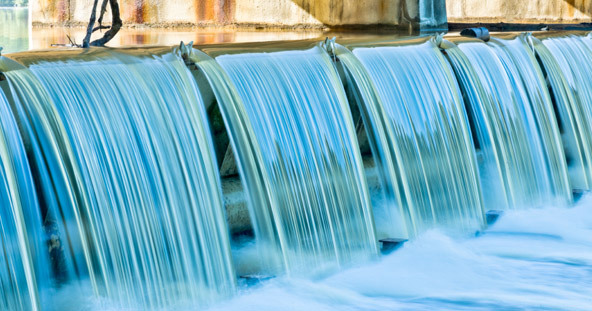 Dosage information for Cooling Water, Boiler Water, and Wastewater. As a new addition to the WaterCare product line, OMEGA MP-5152 provides multiple benefits. The challenge of water resource management is viewed as our corporate responsibility. 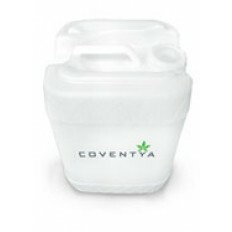 Coventya WaterCare is committed to the following: Return, Renewal, and Recycle. Simple soulutions to meet your boilers requirements. 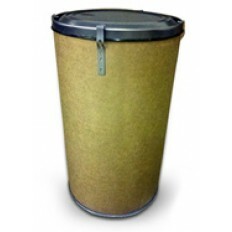 15 and 55 gallon drums are available in OMEGA TH-7125, OMEGA TH-7127, and OMEGA TH-7129.